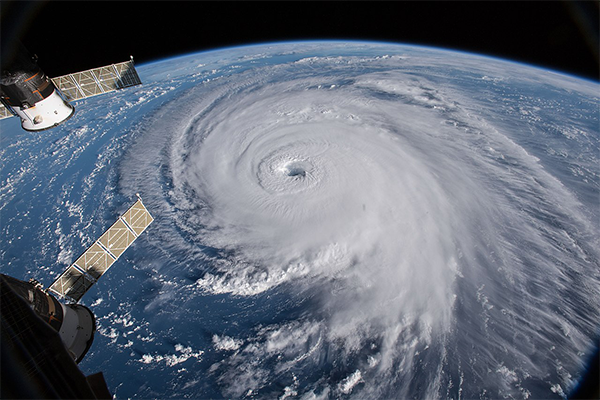 The Railroad Employees National Health and Welfare Plan insurance companies are again offering emergency resources to those impacted by Hurricane Florence. They released a flyer that provides details and contact numbers for affected individuals in need of emotional support, prescription supplies, vision wear, medical care and more. Telemedicine services and free sessions with registered nurses are available to any resident of an evacuation zone 24 hours a day, 7 days a week, regardless of health plan membership. This information is available at www.yourtracktohealth.com. Click here to read the flyer from the Railroad Employees National Health and Welfare Plan. Click here for more relief information from the IAM.